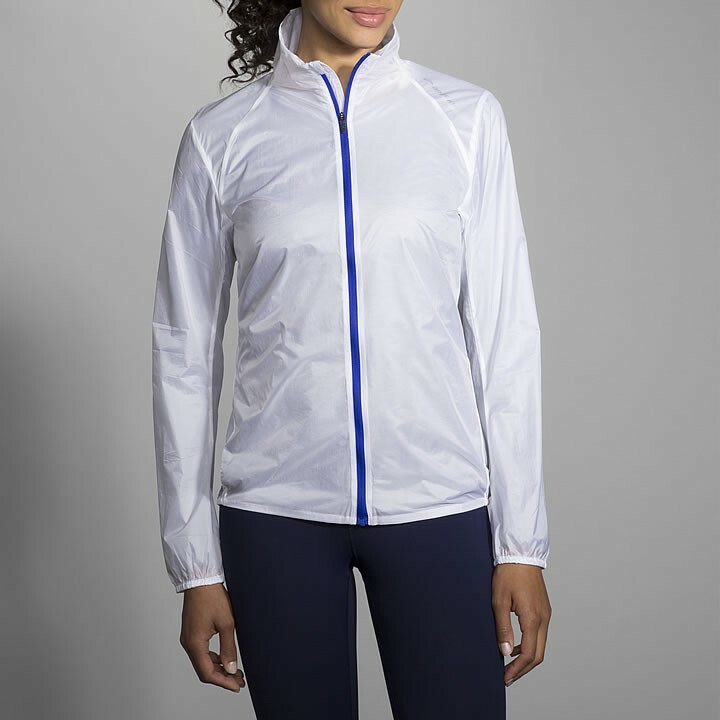 Brooks' lightest jacket, the LSD offers windproof, water-resistant protection to keep you comfortable when conditions aren't perfect. Cloudy skies clear? Pack it up in its pocket and carry it with you hands-free using the elastic band.